At the beginning of the summer, while strolling through Forever 21, I spotted a rhinestone collar necklace. Four months later, it has become my most worn piece of jewelry. The most chic way to wear this piece is layered under a buttoned-up collared shirt. 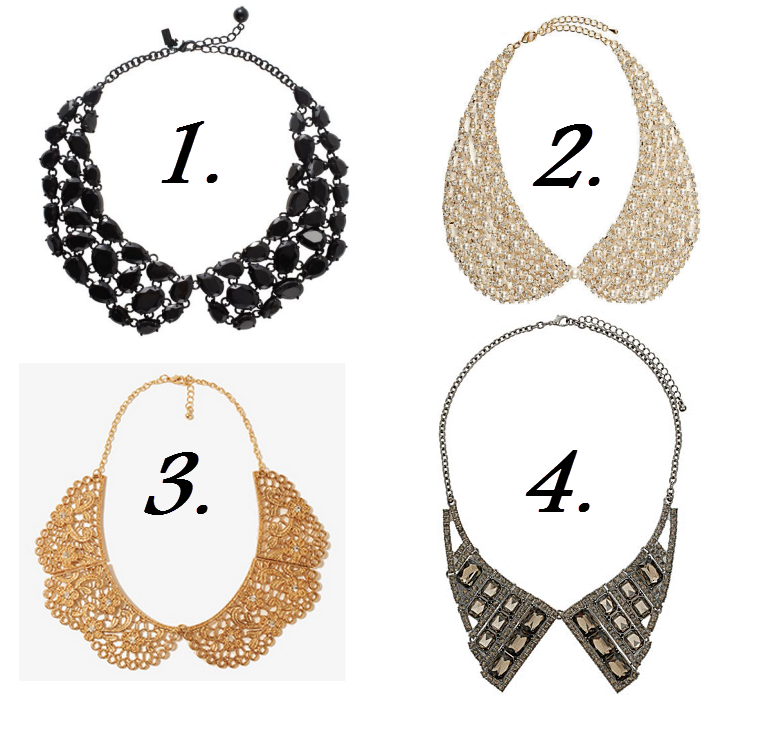 These necklaces add instant detail and dimension to any outfit.